For your intranet to have the best chance of success, it needs to have the right structure, navigation, and usability. But where do you begin? 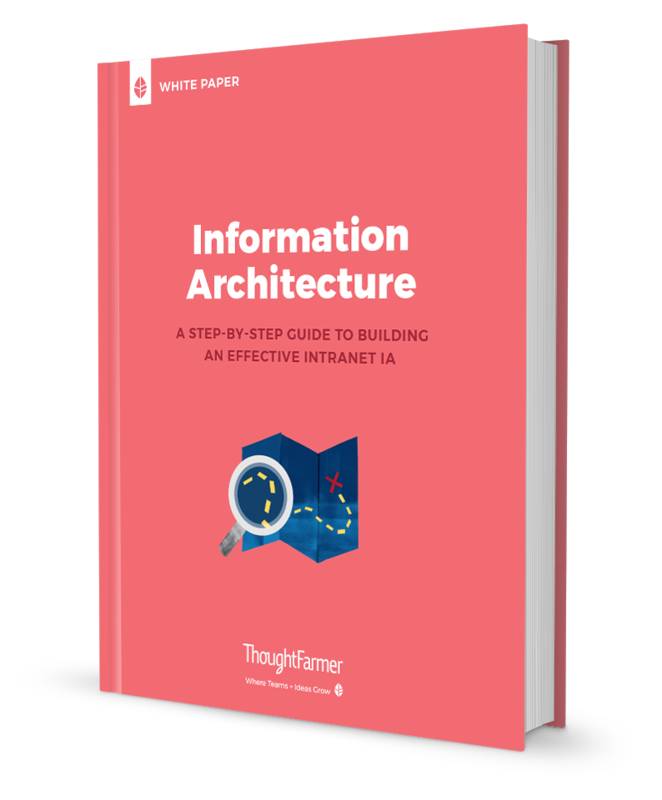 Information Architecture (IA) is the organization of content that allows users to understand where they are, and where the information they want is located. It is often thought of as the blueprint of an intranet. Catalog all the pages and files in your intranet and determine the usefulness of each content piece. 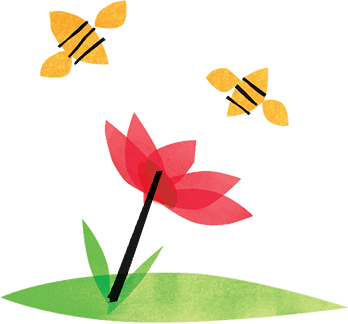 Sort your intranet content into logical groupings. Evaluate the findability of your content. Validate, verify, and maintain your hard work.